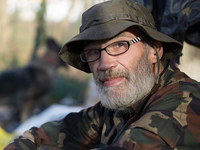 We proudly help veterans at The Domiciliary at Wade Park in Cleveland, Cleveland Veterans Resource Center, and Crossroads Shelter in Sandusky. 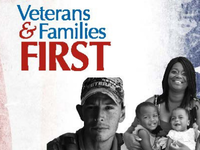 Preventing veterans and their families from becoming homeless in the greater Cleveland area. 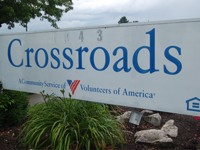 Temporary and emergency housing, affordable housing solutions and mental health and disability housing in Sandusky at Crossroads. Helping ex-offenders become productive members of our community in Toledo and Mansfield. 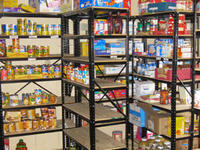 Offering food pantries in Aurora and Sandusky for those in need. 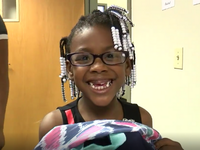 Give a homeless child a backpack full of confidence as they go back to school. Affordable thrift stores in Aurora, Mansfield, North Olmsted and Brunswick. 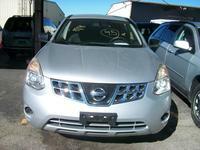 It's easy to donate your car in Cleveland today.